Those looking for some more ‘lewd’ anime-styled-action will not have to wait long as UK based publisher PQube Games have today announced that they will be bringing Compile Heart’s third-person-shooter Gun Gun Pixies onto the Nintendo Switch and Windows PC later this year within Europe and North America. Developed by SHADE Inc, who is the team responsible for the Bullet Girls franchise, and originally published by Idea Factory and Compile Heart onto the PlayStation Vita in Japan; PQube Games have announced that they will be bringing this portable game to Nintendo’s hybrid console and Windows PC via Steam. As such one can expect the usual visual refinements and of course an English text localisation. About: The crazy Japanese third-person shooter and 3D platformer in one sends two tiny girls from outer space to earth, so that they can infiltrate a women’s college dormitory. Once arrived, the Pixies stealthily bustle about the regular sized girls’ towering legs and rooms to fulfil their mission: study human behaviour in order to help overcome the social issues of their beloved home planet! 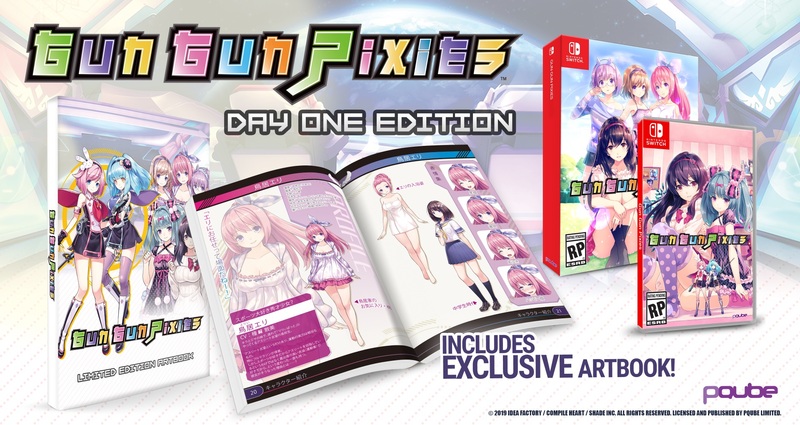 In addition to this announcement PQube Games also confirmed that Gun Gun Pixies will receive a physical release with a Day One Edition also planned. This Day One Edition will include an artbook featuring colourful and unique artwork from the game. 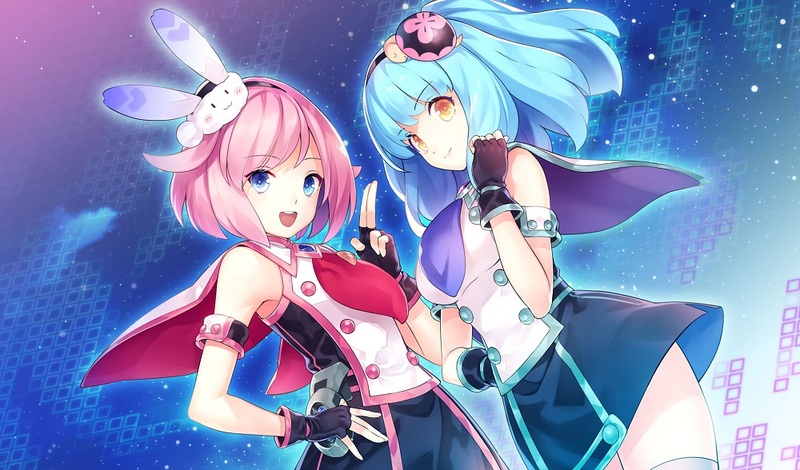 Gun Gun Pixies also features cameo appearences from Noire and Neptune from Compile Heart’s/Idea Factory’s popular Hyperdimension Neptunia franchise. Gun Gun Pixies is currently planned for a Nintendo Switch release in both physical and digital forms later this year. A Digital Windows PC release, via Steam, is also planned for release at the same time. A release window has not been announced but the games announcement trailer (which is the games opening song) can be found below.